be used to heat floors or the space of buildings. Applications include radiant floor heating and solar air heating systems, such as the Solarwall�, which preheats venti- lation air to reduce heating costs and improve air circulation. 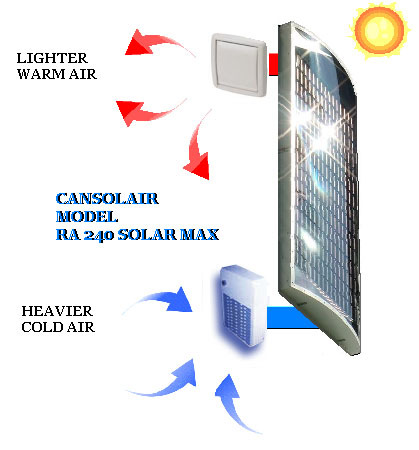 Photovoltaic systemsconvert the sun�s energy into useable electricity. 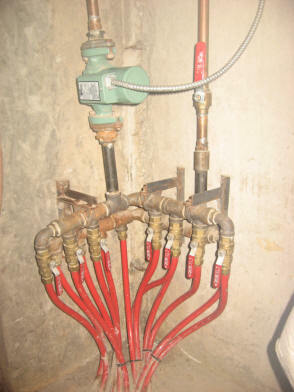 These systems are now being used to supply the electrical needs of residences that are... 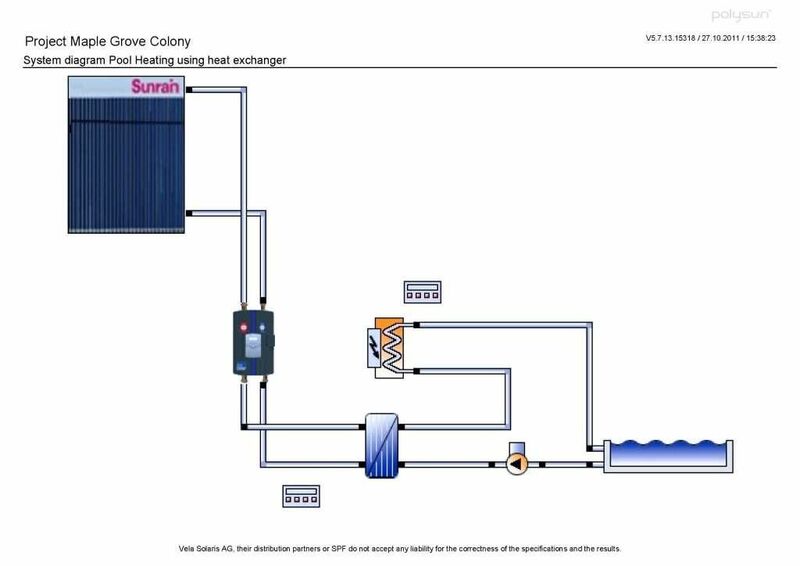 In the field of �solar co-generation,' solar thermal technologies are paired with photovoltaics (PV) to increase the efficiency of the system by taking heat away from the PV collectors, cooling the PV panels to improve their electrical performance while simultaneously warming air for space heating.